Home \ Slide \ The Mezcal Rush: Tequila’s Cousin? The Mezcal Rush: Tequila’s Cousin? 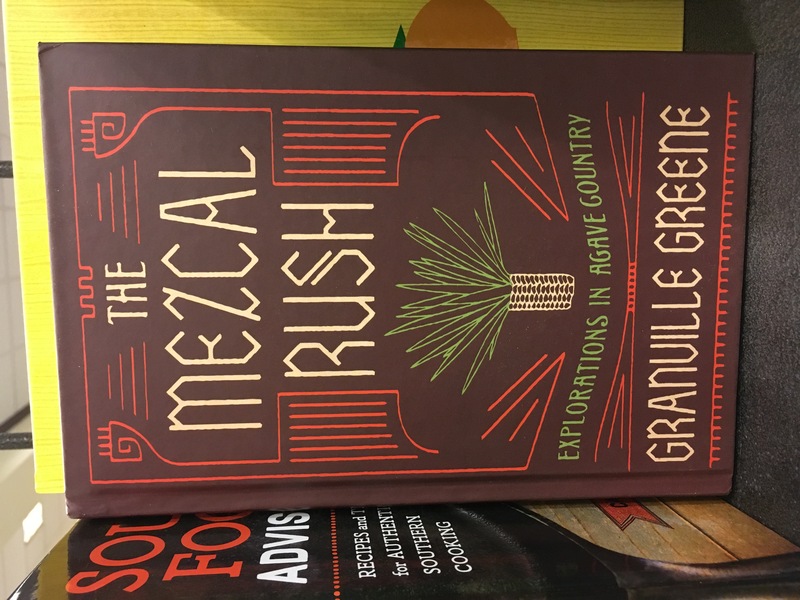 Over at Joy Tutela, the David Black Literary Agency writes about the journey Granville Greene took on to learn more about the drink “The Mezcal Rush” in the very regions of Mexico. Click HERE to learn more about the journey of Greene and Mezcal’s rich history. Click HERE to purchase the book you won’t regret reading!